Where all of the rift portals have appeared in Fortnite, and what items they've removed. Following the rocket launch, rift portals have begun cropping up across a variety of locations in Fortnite. These rift portals have been sucking in Fortnite landmarks and then spitting them out in the real world. 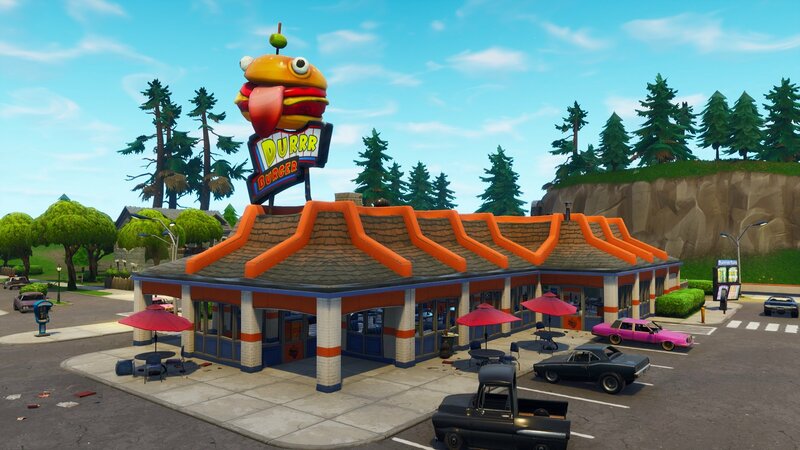 For example, Fortnite’s Durrr Burger was removed from Greasy Grove and transported to the middle of the California desert. How did a real-life Durrr Burger make it out into the desert, and why? If you’re searching for clues, you may find yourself attempting to track down where all of the rift portals have appeared in Fortnite. To help, we put together a list of all known rift portal locations that have appeared in Fortnite! One of the first rift portals to appear in Fortnite occurred in Lonely Lodge. Here, the rift portal consumed the main sign for Lonely Lodge. 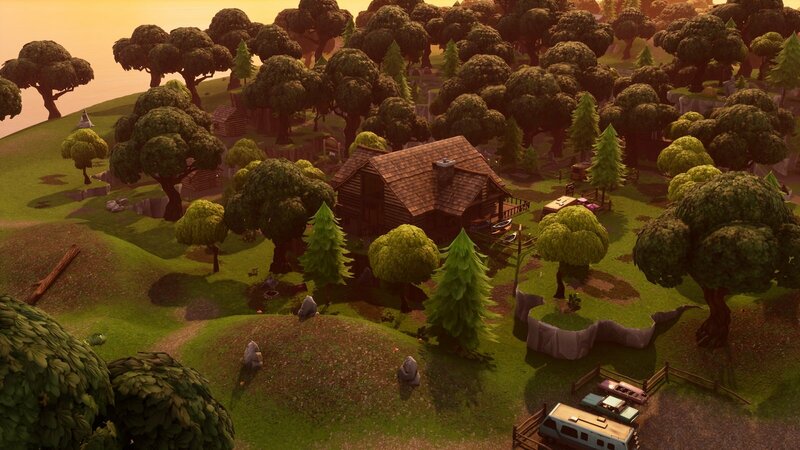 Interestingly, the Lonely Lodge sign would be the first of many signs and figures to disappear from Fortnite via rift portal. The rift portal located west of Anarchy Acres snatched up the motel sign similar to how the rift portal in Lonely Lodge grabbed the main sign (above). 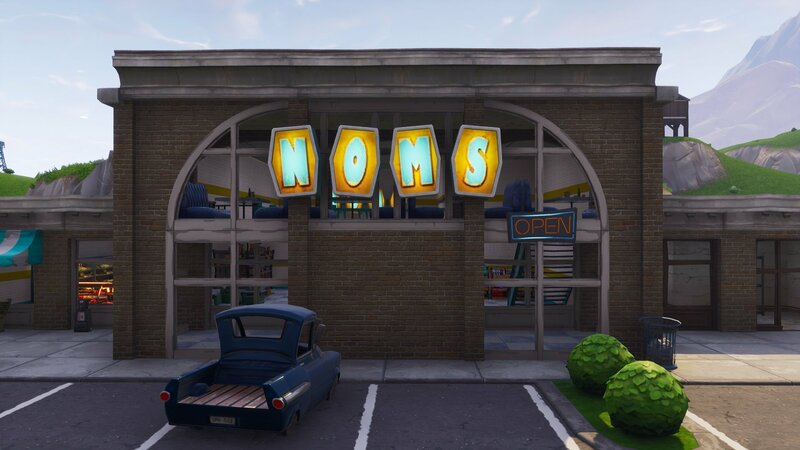 Another sign was taken when a rift portal in Fortnite’s Retail Row removed the NOMS sign off the grocery store. 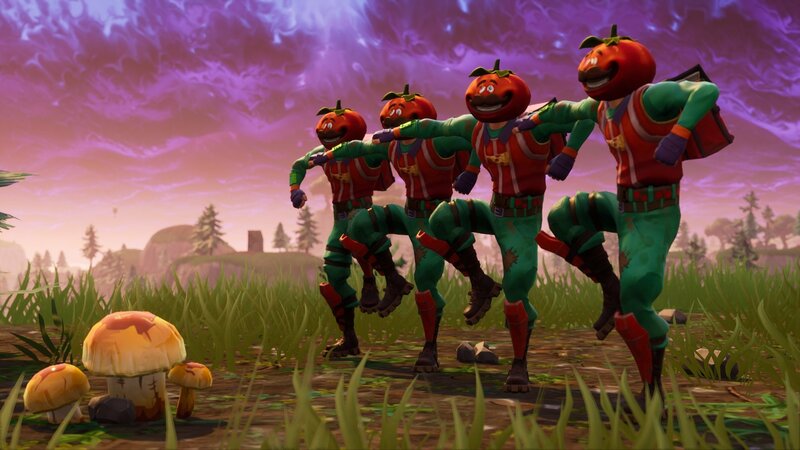 The rift portal located in Tomato Town snatched Tomato Man from atop the pizza place on July 3. He hasn’t been seen in Fortnite since. 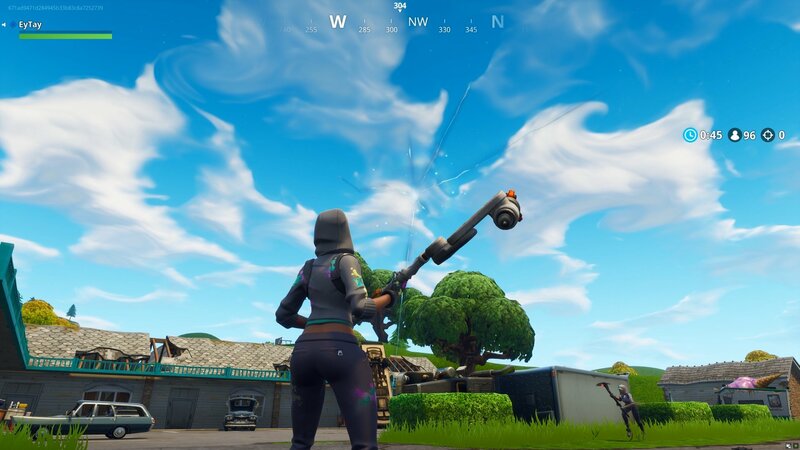 A rift portal snatched the Durrr Burger off the top of its restaurant location in Greasy Grove. It disappeared at 6:00 p.m. (EST) or 9:00 p.m. (PST) on July 5. Later, a real-life Durrr Burger turned up in the middle of the California desert. It was discovered the following day on July 6. 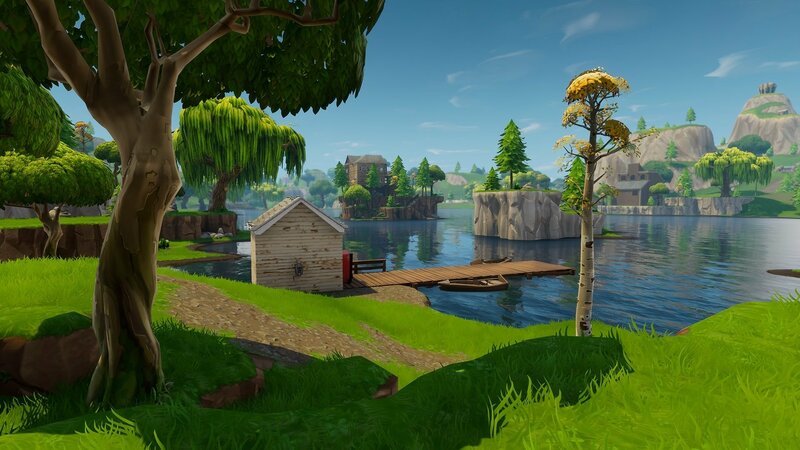 On July 6, an anchor appeared on a mountain between Snobby Shores and Greasy Gove where a rift portal was once located. The rift portal disappeared, leaving the anchor behind in its place. 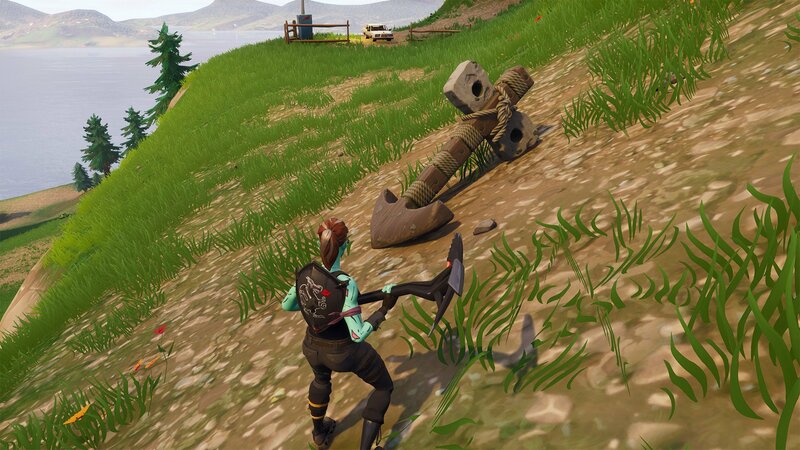 The anchor is one of the few instances where a rift portal added an object rather than removing it in Fortnite. What do you think of the rift portals located throughout Fortnite? 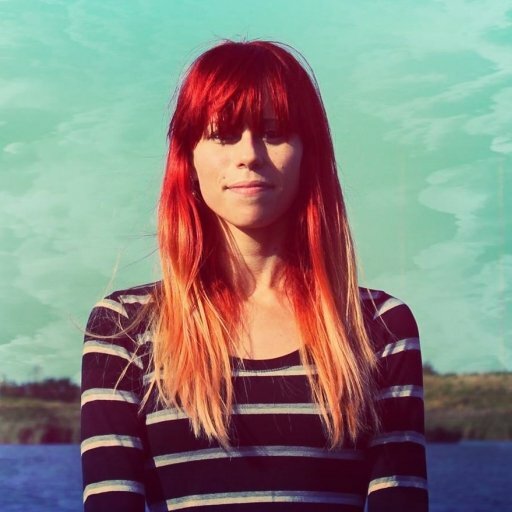 Have you stumbled across any new ones? Let us know down in the comments below, and stay tuned for more Fortnite guides as Fornite Season 5 kicks off on July 12! By reading through this guide, you should now know where all of the rift portals are located in Fortnite.